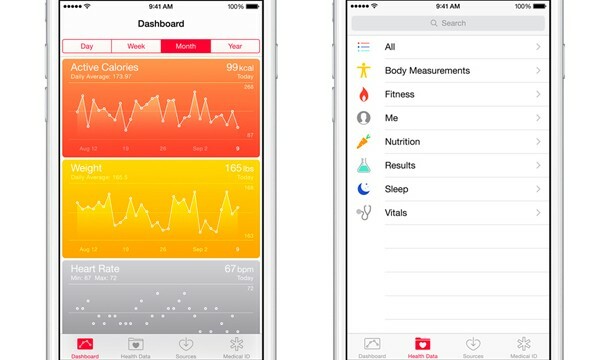 Get a quick overview or extensive health data with this new app that works with Apple Health. 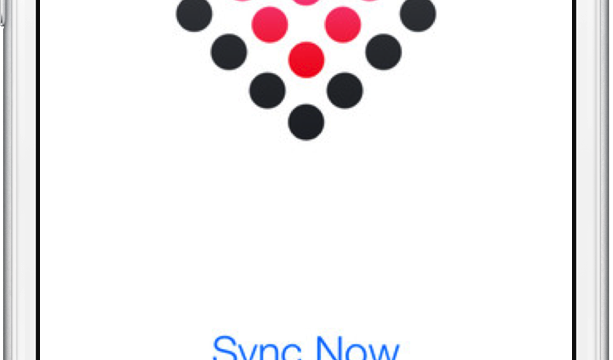 Apple's addition to the Health app brings ways to track your reproductive health. 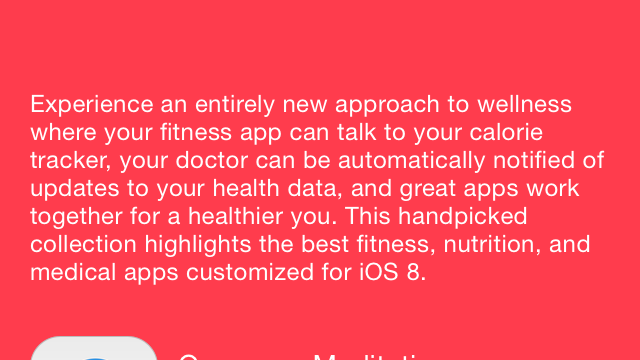 IBM Watson Health is off to an auspicious start with its support for Apple’s health-focused frameworks. 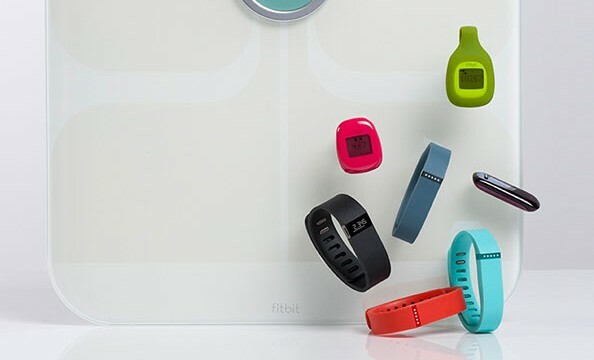 The third-party app comes a month after Fitbit said it has no plans to integrate with Apple's Health app. 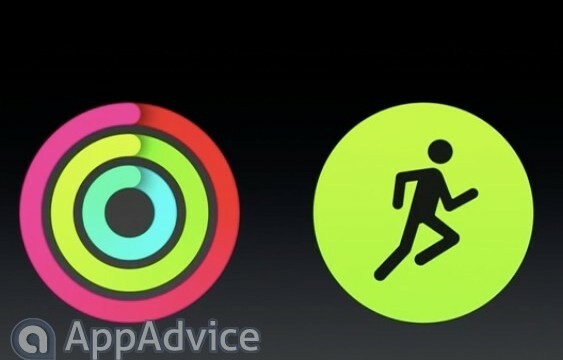 The U.S. government organization is reportedly paying close attention to the upcoming Apple Watch. 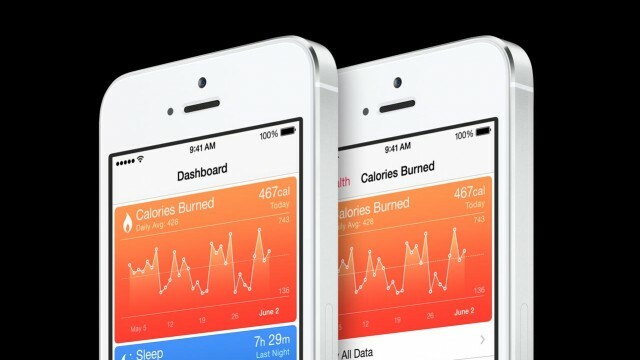 A HealthKit integrated version of the app is also on the horizon. 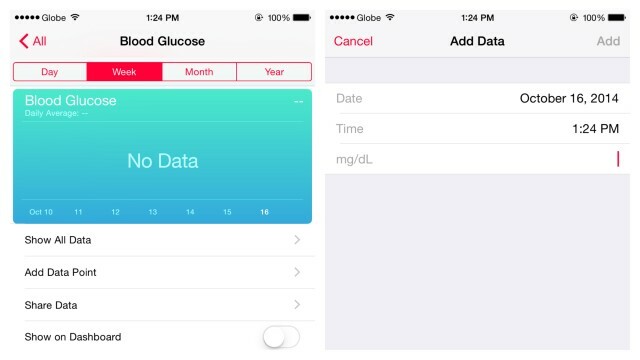 Apple has to deal with yet another bug affecting its health-focused software in iOS 8. 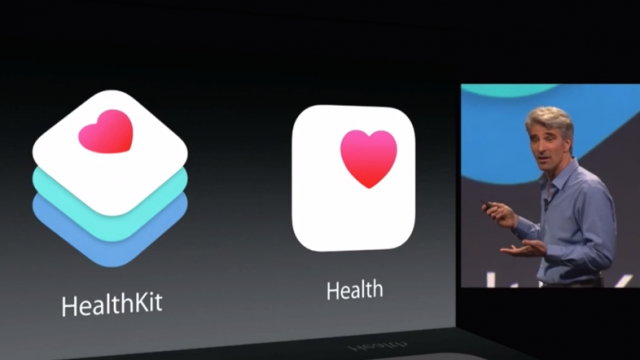 A number of other developers have stepped up to support the HealthKit API. 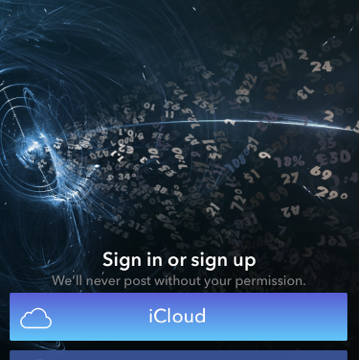 The popular numbers-tracking app Numerous has just received its anticipated update for iOS 8. 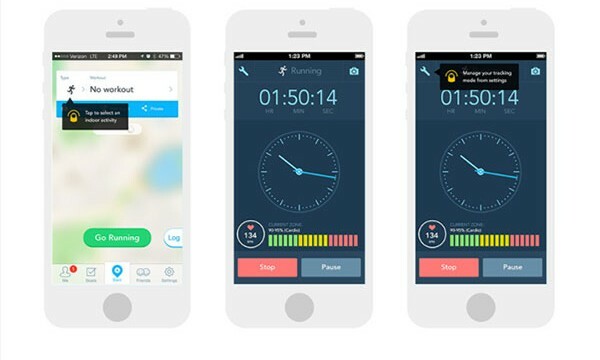 This slick app provides an easy way to get all of your health and fitness information in a single view. 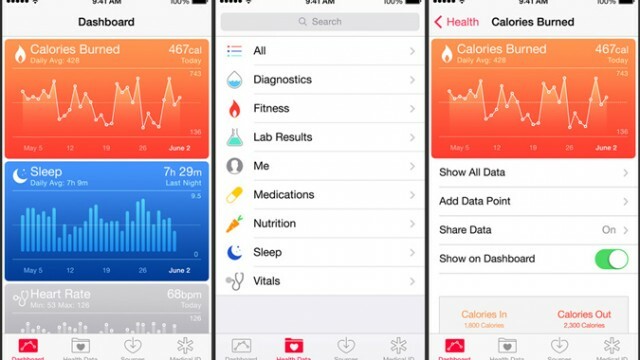 It looks like iHealth is the latest manufacturer to add support for Apple's Health app. 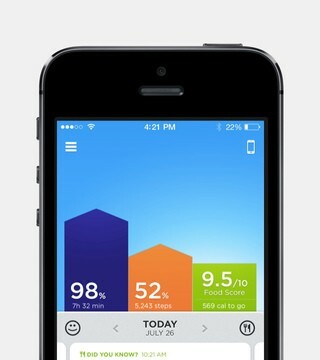 Jawbone can now help improve your health without a separate wearable device. 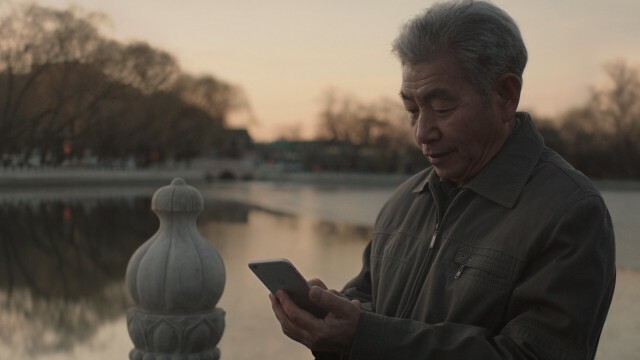 Humana and Apple have teamed up to make people more healthy. 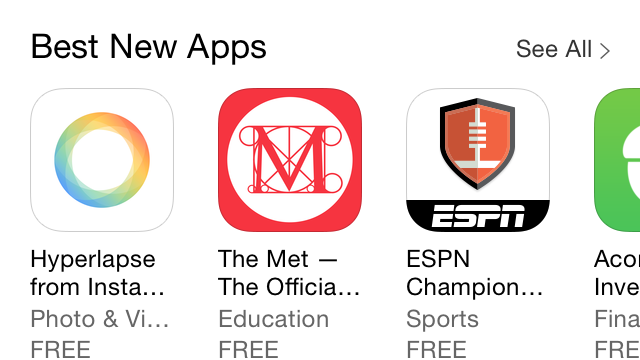 Apple has introduced a new App Store section that highlights a number of apps integrated with HealthKit. 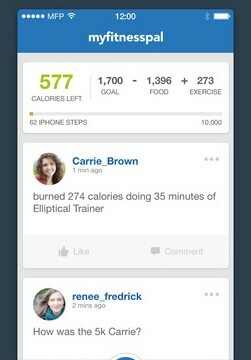 Version 5.6.6 will also allow users to add their meal summaries and weight. 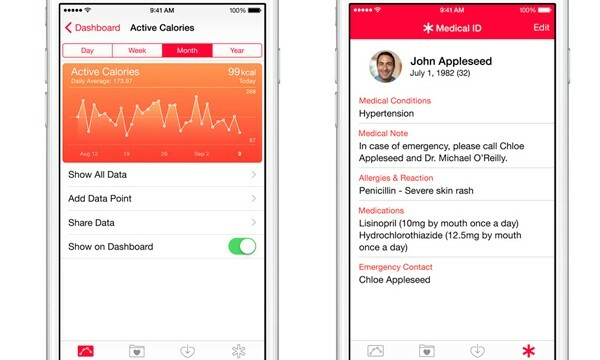 Athenahealth and Cerner are working on apps that integrate with Apple's HealthKit platform. 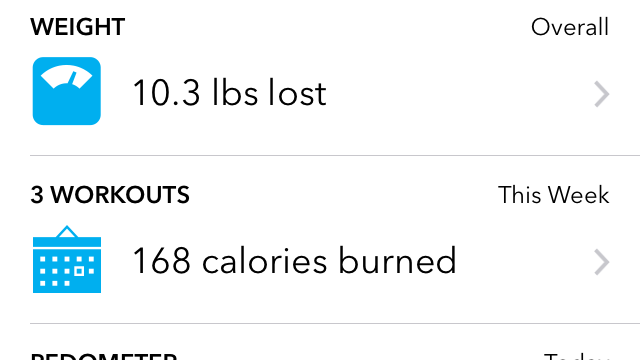 Carrot Fit and a number of other apps are currently unavailable. 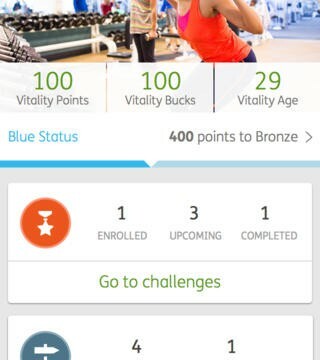 Carrot Fit 3.0 features Health app integration, a step counter, iPad support, and more. 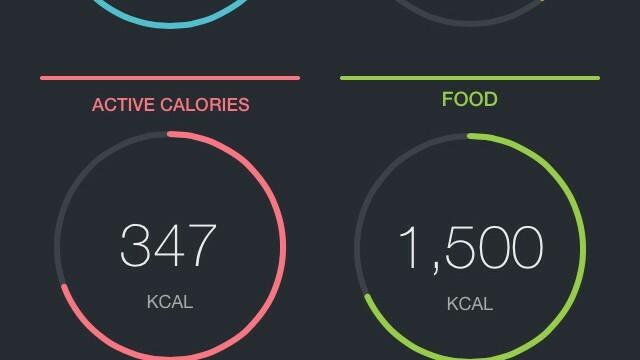 It's about time you formed a habit of keeping track of your health and fitness with the Apple Watch. 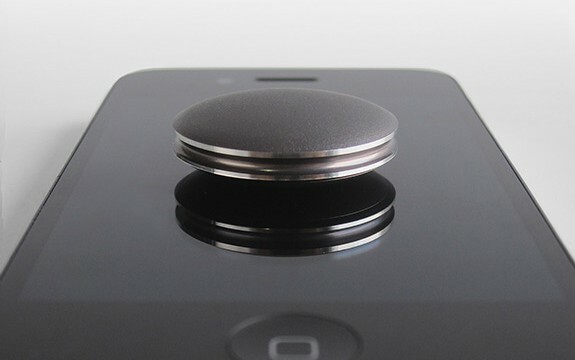 Mayo Clinic is said to play a big part in the unveiling of Apple's new devices. 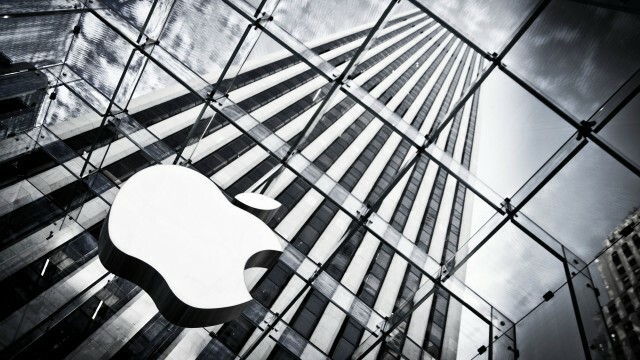 Apple is planning a huge event for tomorrow, Sept. 9. 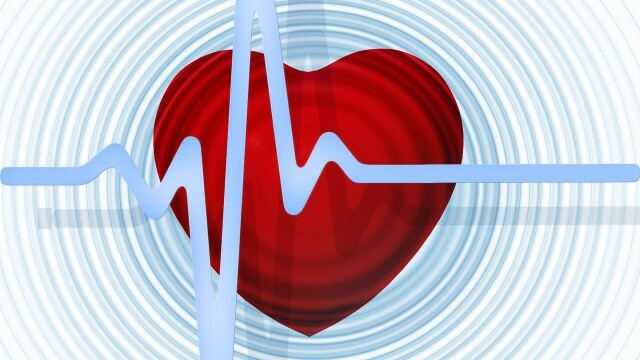 The expanded tools and assets are already being used by 30 companies. Apple has just updated its App Store review guidelines to add new sections for new features that are set to make their debut on iOS 8.